A mobile application will now enable one to follow the Prime Minister Narendra Modi’s daily activities. In a move to improve his digital connect with the people, Prime Minister Narendra Modi on Wednesday launched the ‘Narendra Modi Mobile App’ which will provide updates on his day-to-day activities and an opportunity to receive messages and emails directly from him. According to a release from the Prime Minister’s Office, the app provides comprehensive information on initiatives and achievements of the government, including an ‘infographics’ section. “The app provides updates on the day-to-day activities of Narendra Modi. It presents an opportunity to receive messages and emails directly from Narendra Modi. There is also an option to contribute and earn ‘badges’ through to-do tasks,” the release said. It said the app provides the option to tune-in and listen to the various editions of “Mann ki Baat”, the prime minister’s programme on All India Radio. It also provides options to read his blogs and get to know more about him from the biography section. Last month, Modi’s official website — www.pmindia.gov.in — got a new look with updated information about the work of the government over the past year and an interactive interface for people to share their ideas and suggestions. Modi has used technology to improve his connect with the people and has a wide following on the social media. 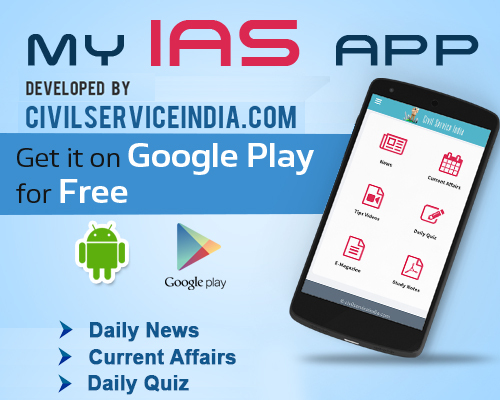 The app is live on Android Play Store and can be downloaded by Android users free of cost. “Come, lets stay connected on the mobile,” Modi tweeted following the app’s launch.